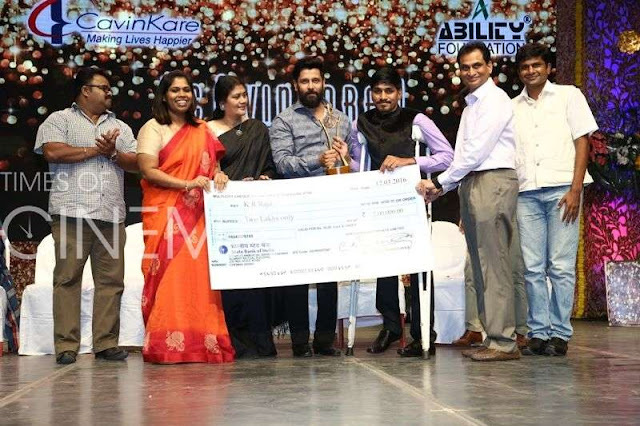 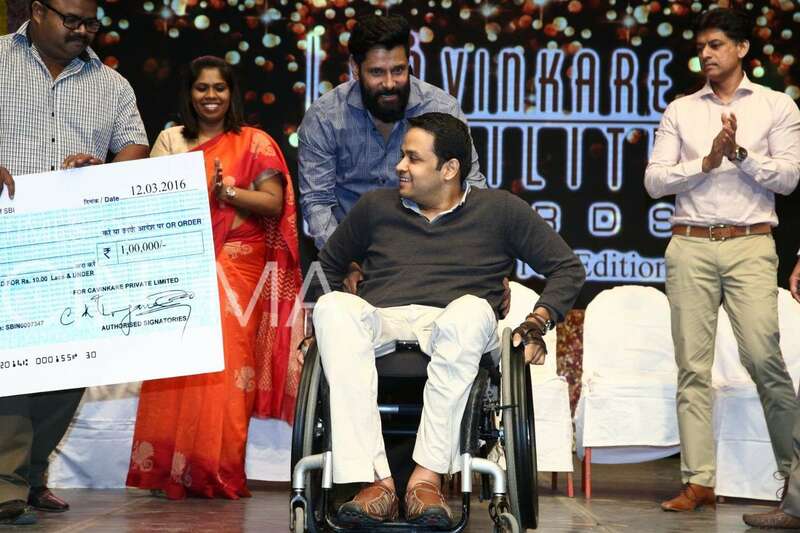 Once again, at a scintillating evening of music, diversity and range the 14th edition of the Cavinkare Ability Awards took place at Chennai on Saturday, March 12th 2016 at Sir Mutha Venkatasubba Rao Auditorium, Chetpet. 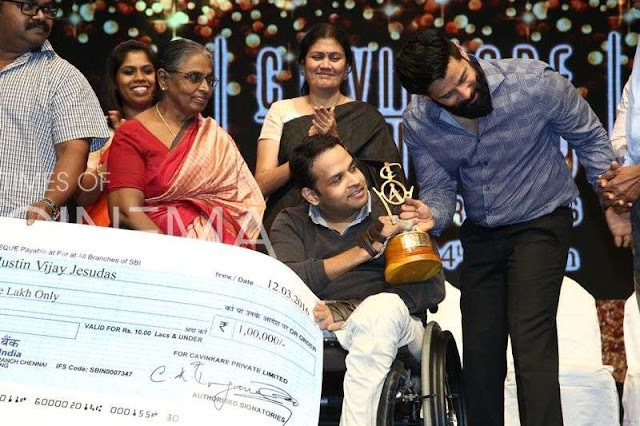 From among an extensive range of countrywide achievers with disabilities, 5 lucky ones were the awardees this time. 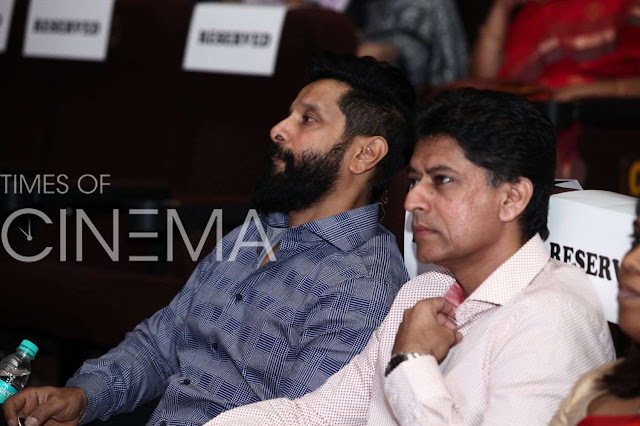 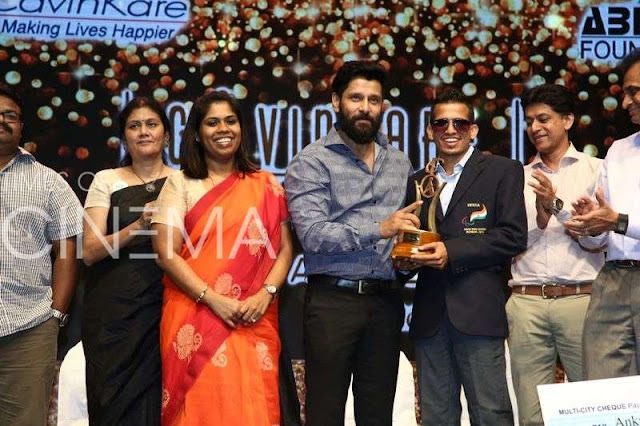 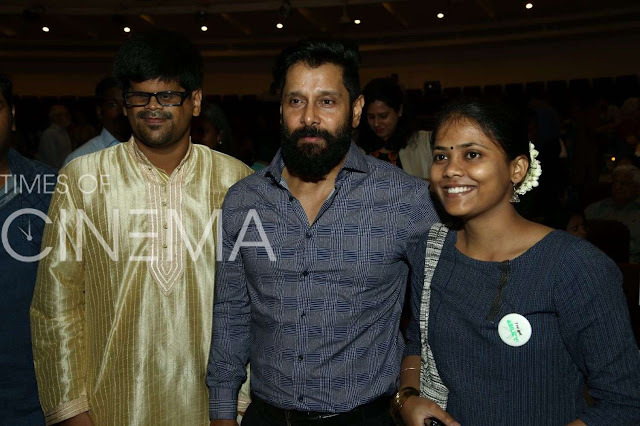 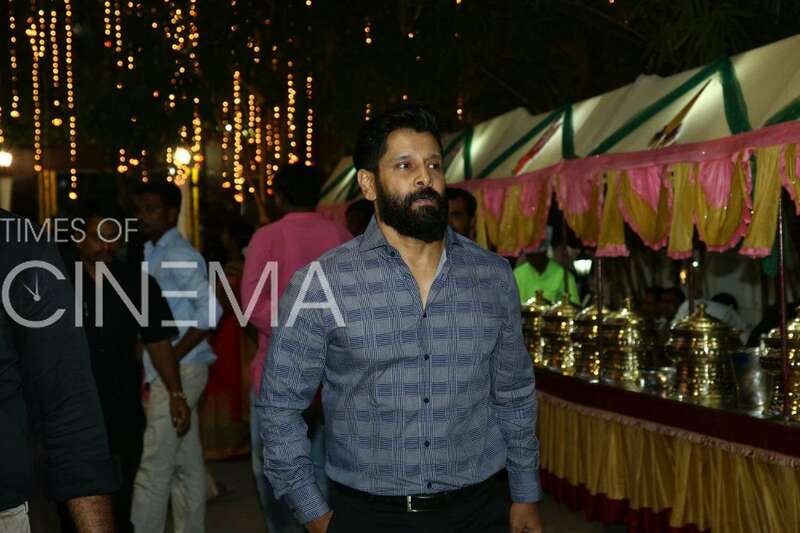 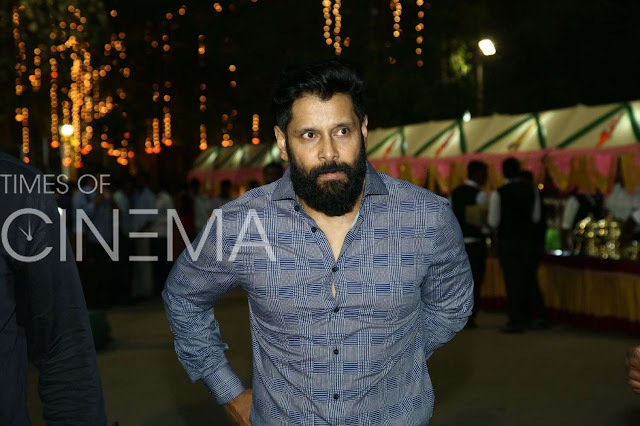 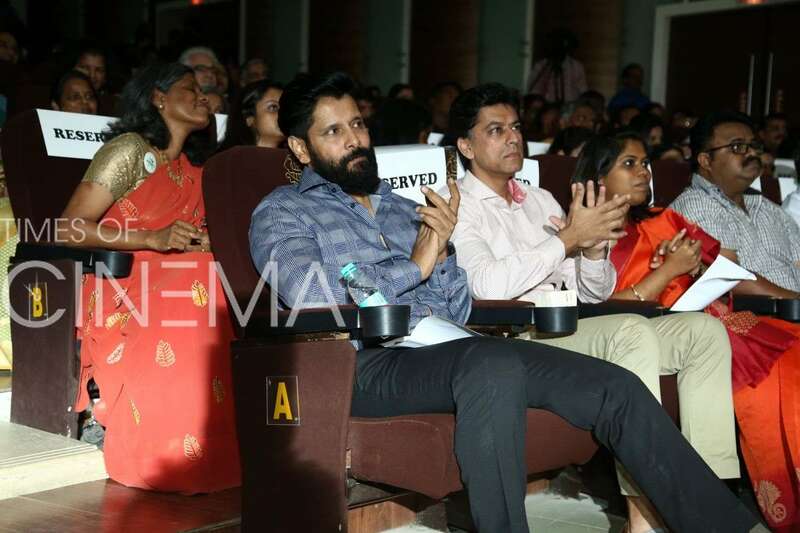 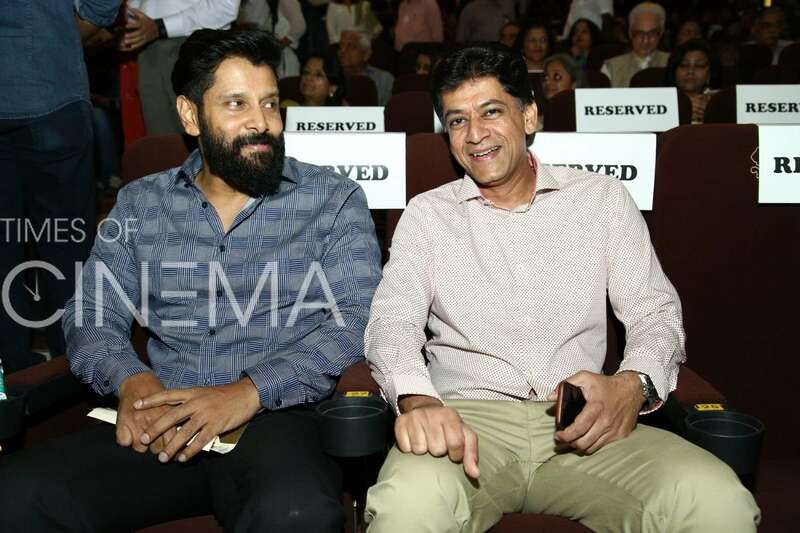 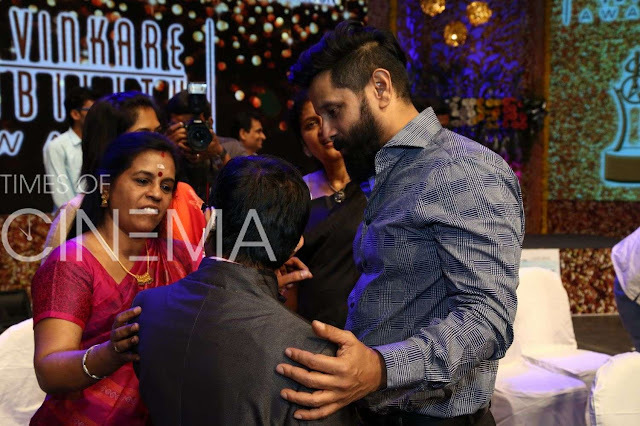 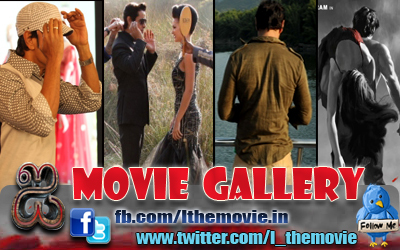 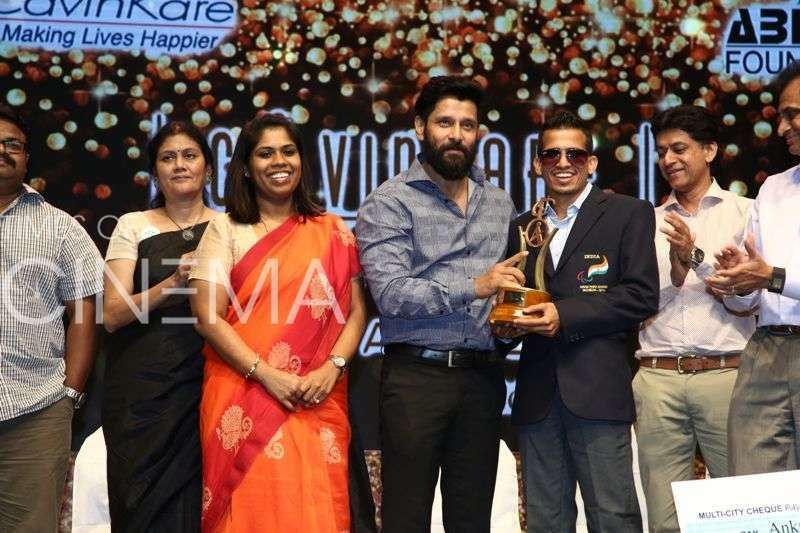 Mr.Chiyaan Vikram –Film actor attended the event as the guest of honour.